Beauty is wide a term and it does not only refer to our face. Beauty constitutes taking care of every single part of our body and making sure its in the best shape and look. Our hands are our most vital body part and therefore it is our job to make sure they look pretty all the time. 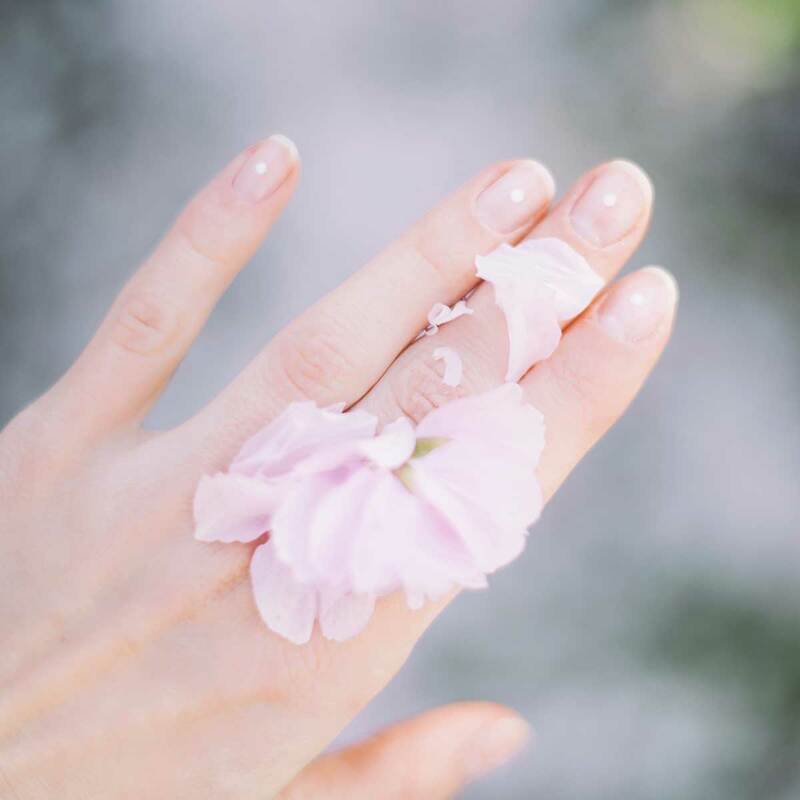 The simplest way to make sure that our hands look pretty his by simply hydrating them, getting regular manicures and most importantly taking care of our nails and cuticles. Growing nails or getting nail extensions is not enough to take care off them. Our nails require proper care which includes making sure that they are healthy, well trimmed and filed. One of the biggest issue that most of us face is dry and brittle nails. Dry and brittle nails are prone to breakage. The nails get easily broken and furthermore they look white around the edges. 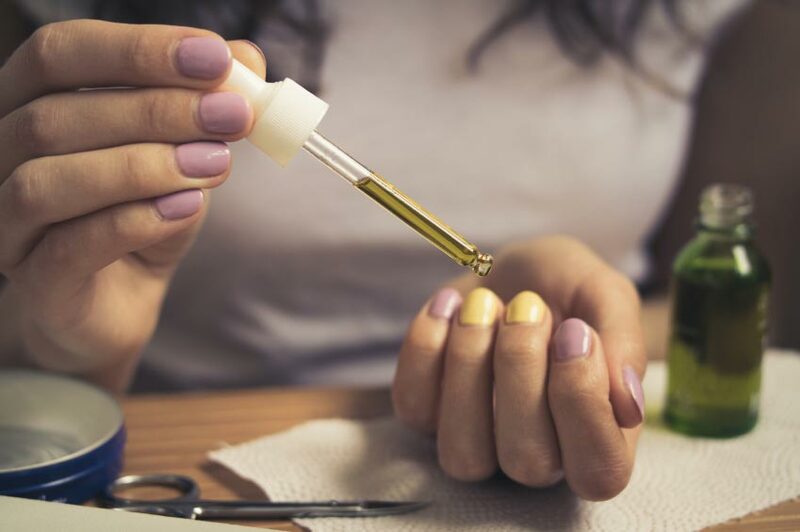 The best way to cure get rid of all the dryness and brittleness is by using a homemade essential oil that keeps our nails shiny, healthy and prevents them, breaking easily. Essential oil are easy to make and the one for making our nails stronger is the easiest. Take a look at home you can use 3 simple oils and create essential oil for your nails. Mix all these three oils together and store it in a bottle. Clean your nails and remove the nails pain and apply the oil on and around your nails and mange it for few minutes. Doing it on regular basis will definitely give you the results you are aiming for!